We provide 20FT and 40FT Standard and High Cube Container boxes for various applications either personal or commercial shipments. 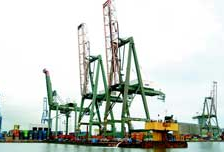 These are specialised containers for sending specific cargo that requires temperature control. For example for sending meat, chocolate, medicines. We provide 20FT and 40FT containers. 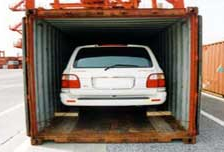 If you need an automobile to be sent by sea then Ro/Ro service is the best for you. These are ships specially designed to transport any car types, trucks, vans and heavy machinery such as crawlers, bull dozer and so on. 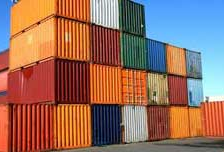 If you are buying goods and would like later to send by container then look no further. 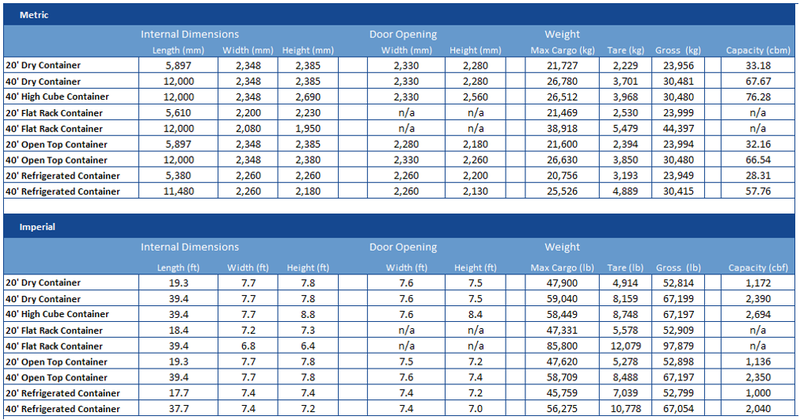 We have a great warehouse facility that enables you to rent a space the size of a standard container 20FT. This space will give you an indication how much you can fill in a standard container. We can also arrange a 40FT container space if required. Contact our staff for further Details. If you have sent a container with us and require an update as to where it is, then use our tracking facility to provide you with the latest tracking information on your container. 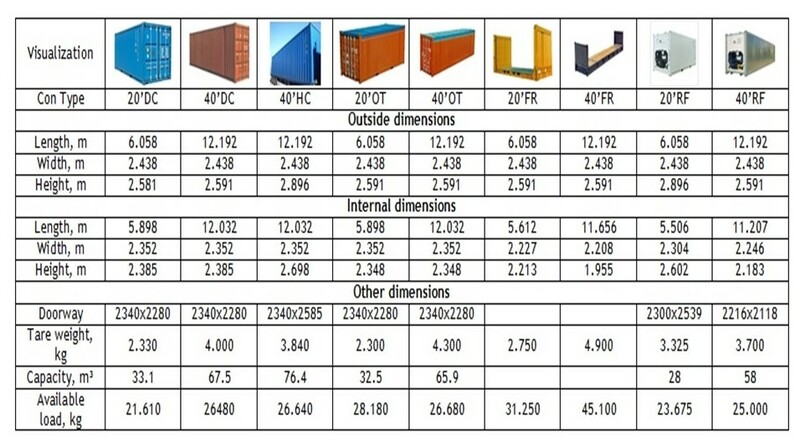 If you are bringing a container shipment we can help you with the custom clearance. We will do all the necessary documentation and save you time with all the tedious regulations. 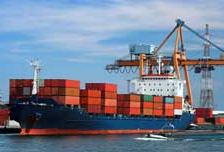 We can provide you insurance for various types of cargo. We can provide insurance for both personal and commercial. Contact our staff for further Details.